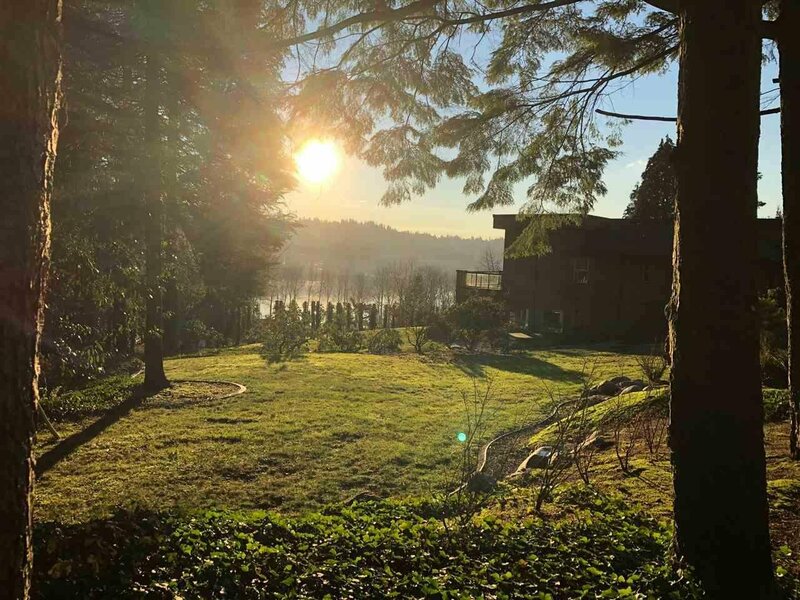 RARE OPPORTUNITY!! 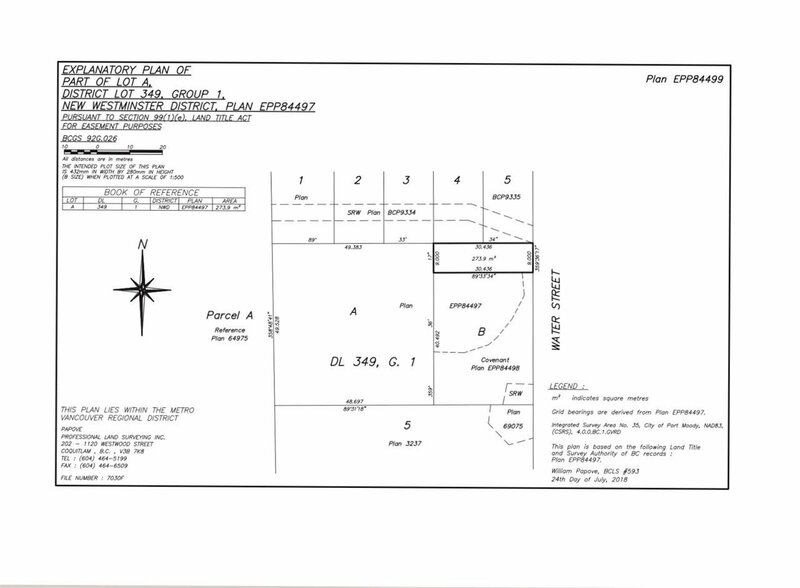 UNIQUE 13,262 sq.ft. 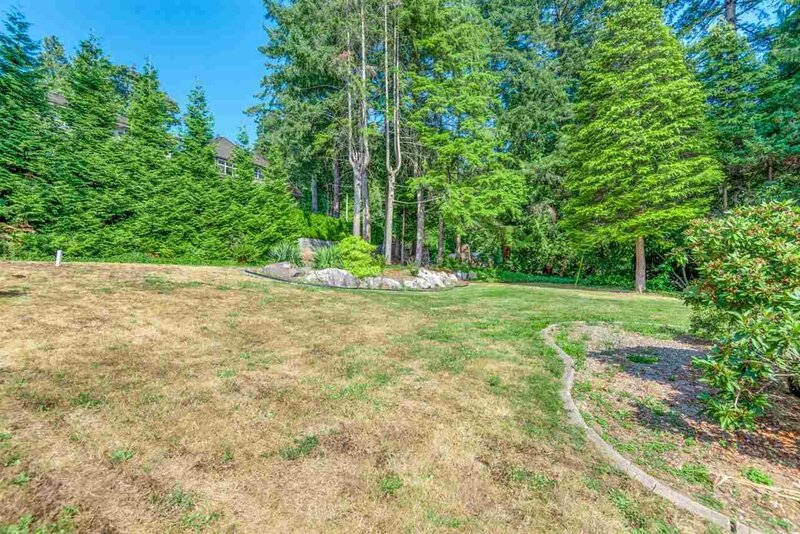 LOT FOR SALE.... 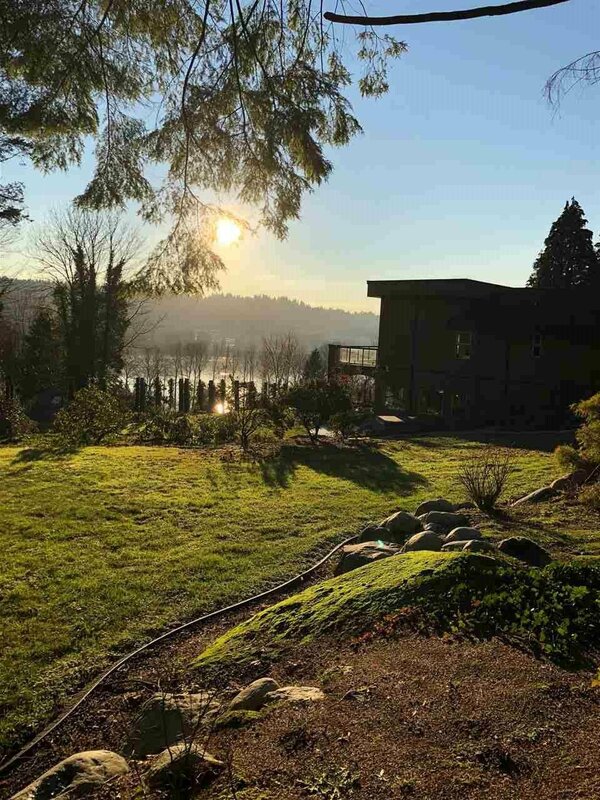 Create your own private West Coast RETREAT with your own CUSTOM DREAM HOME. 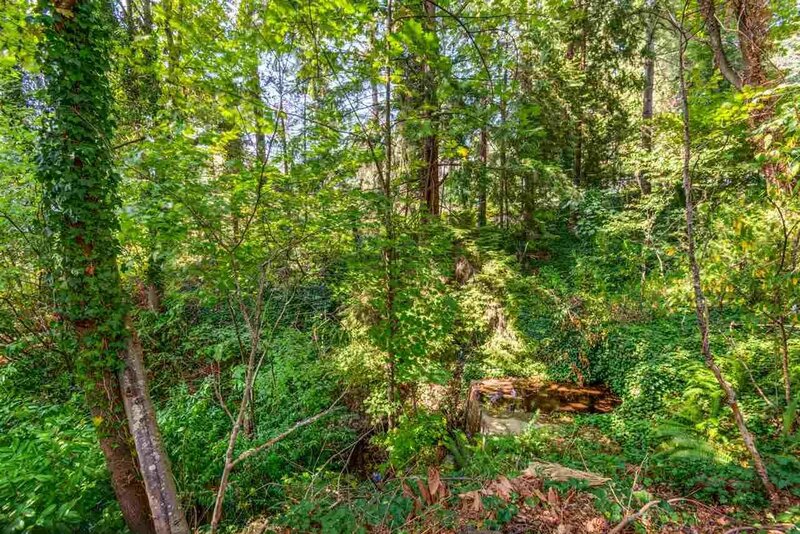 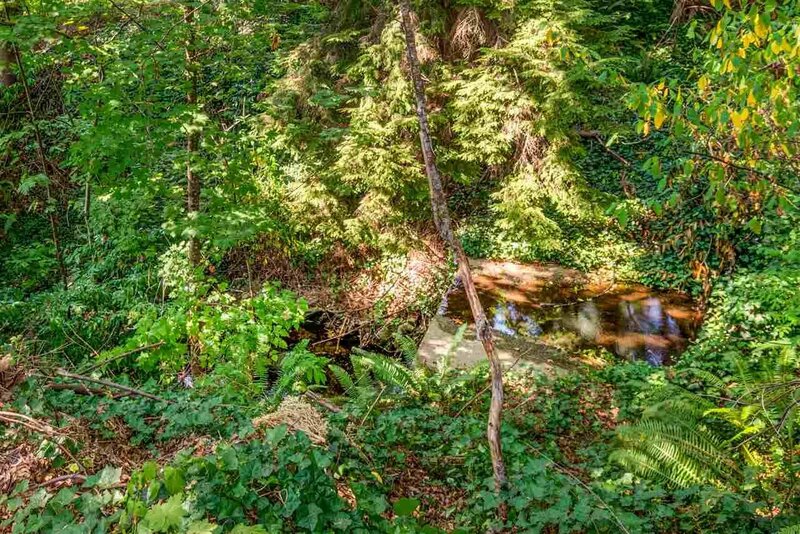 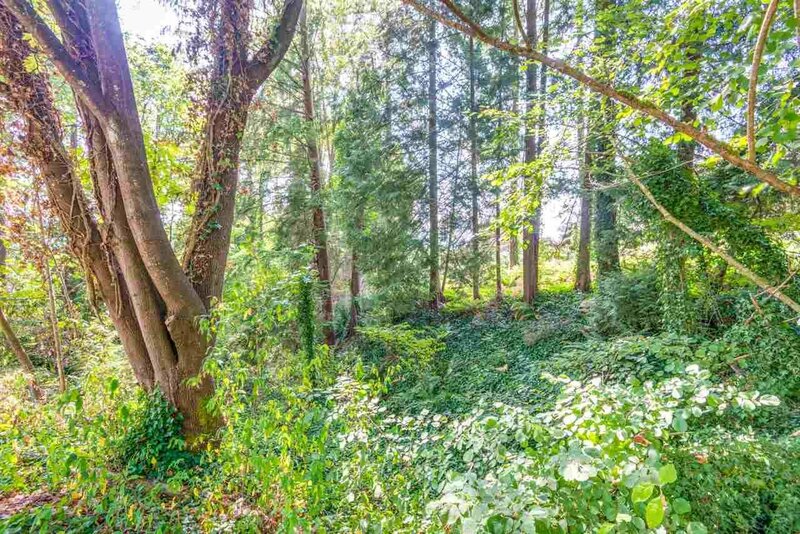 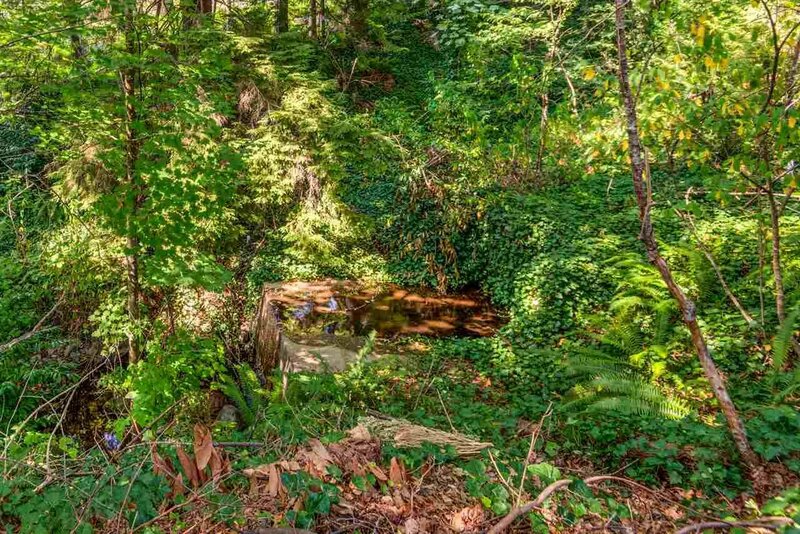 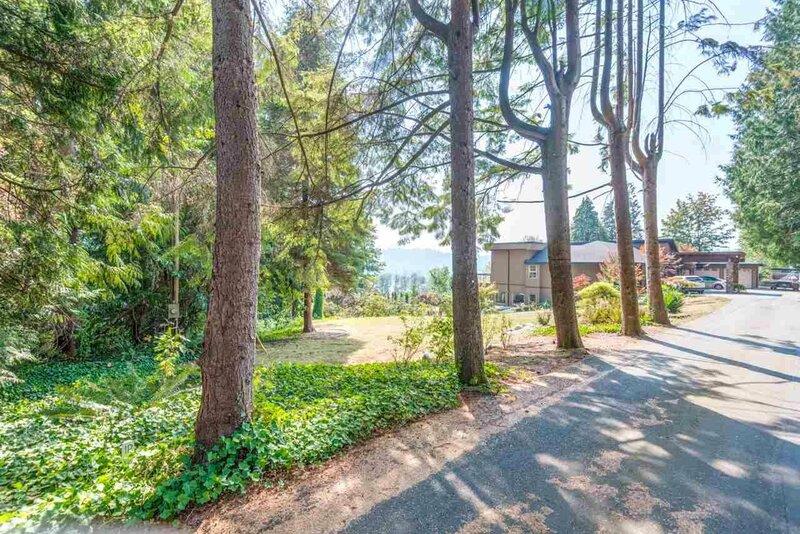 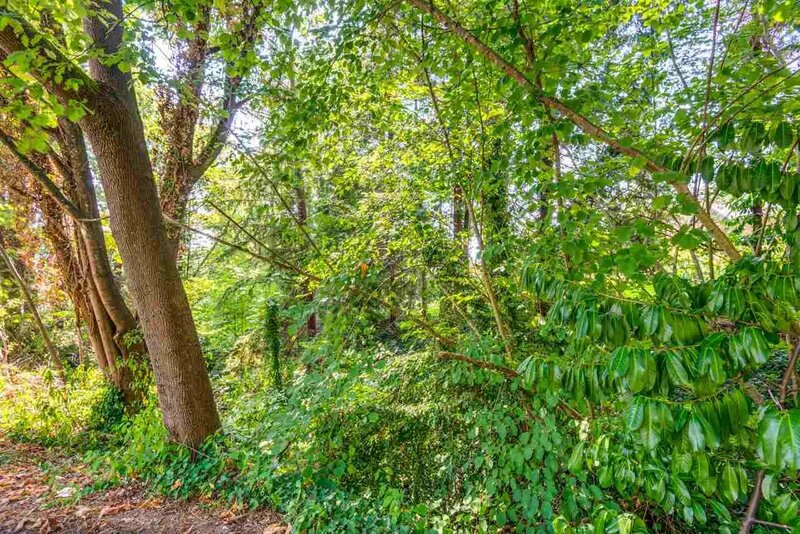 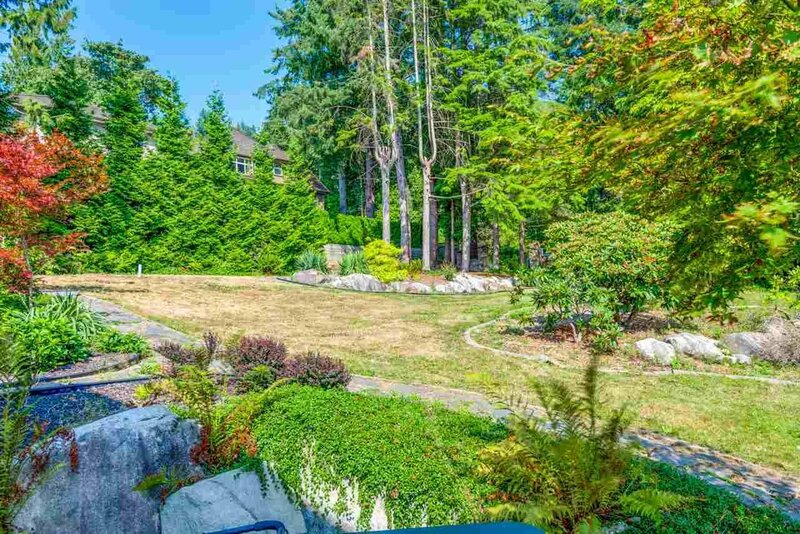 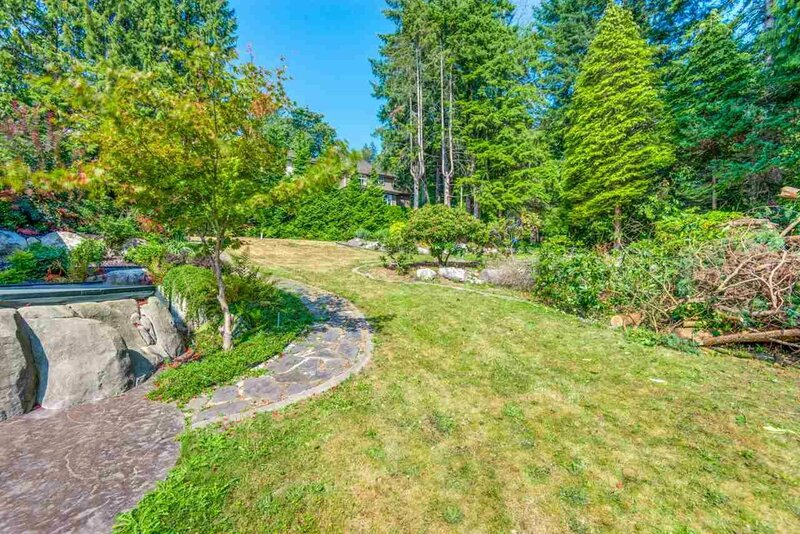 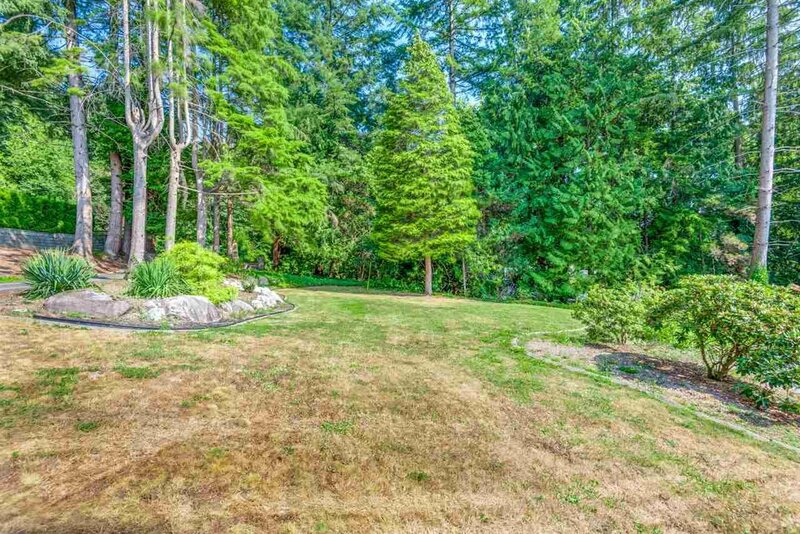 Enjoy sweeping views of Burrard Inlet, while being surrounded by natural beauty of the area.. 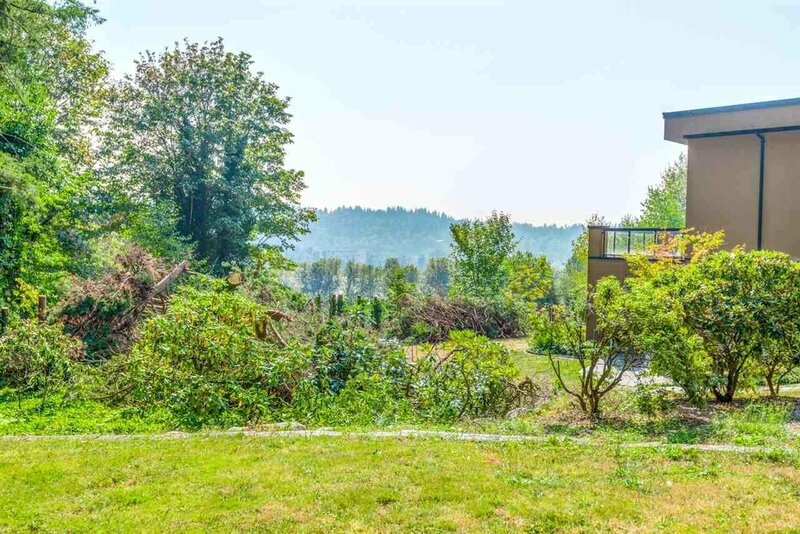 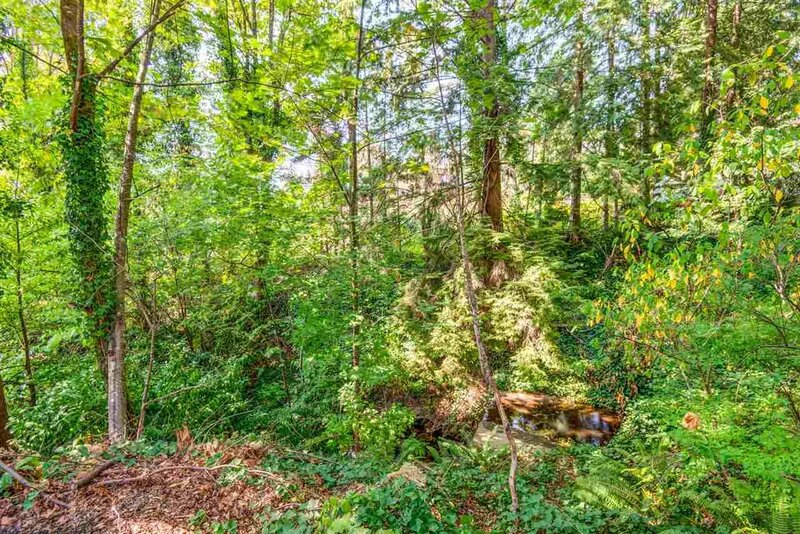 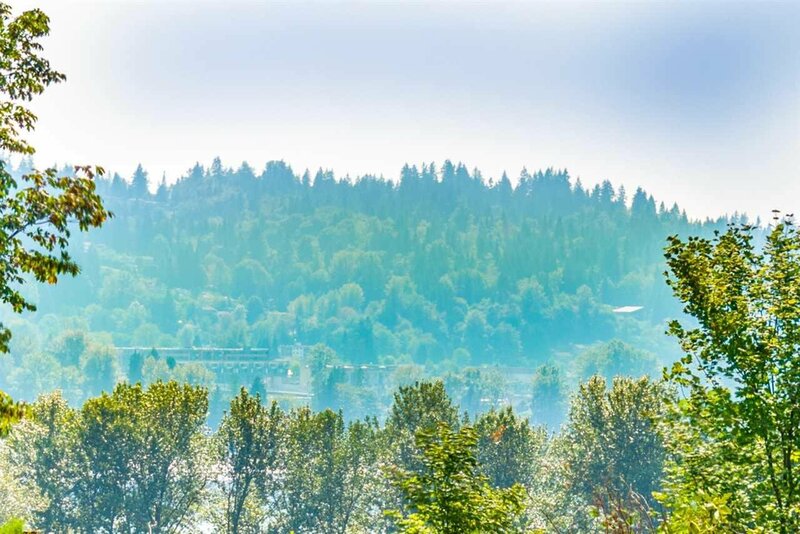 Walking distance to Restaurants, Shopping, Port Moody REC Center, Library, Inlet Trails, Rocky Point and many more amenities including TRANSIT, Sky Train, West Coast Express. 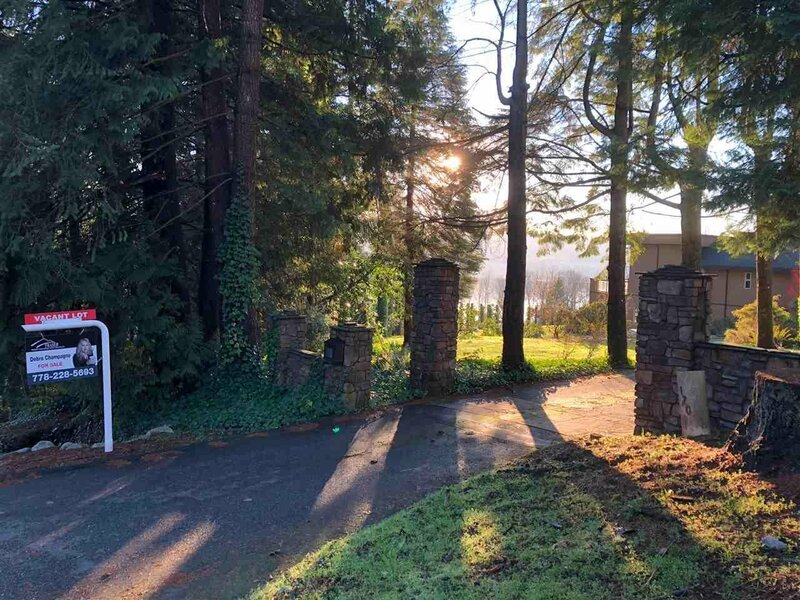 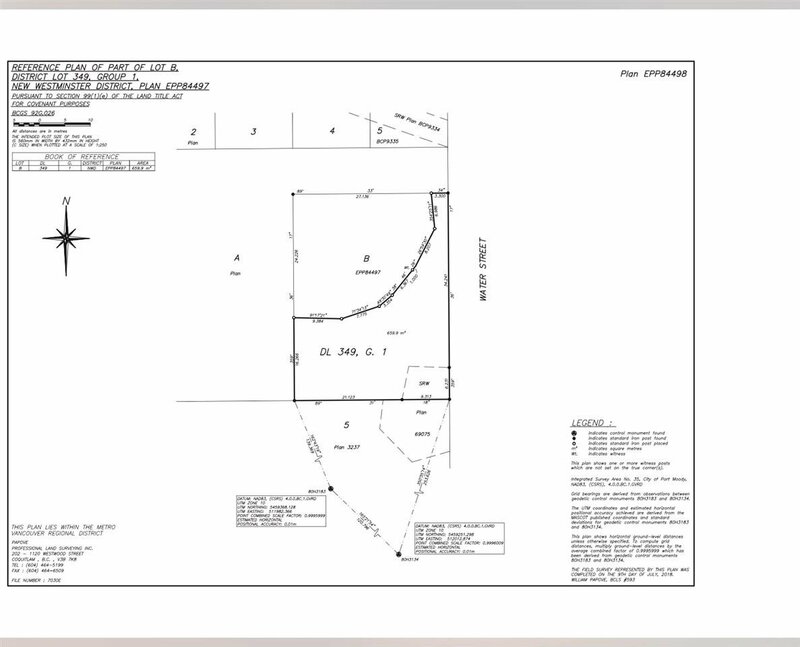 Please do NOT walk on the property, call today.